Urosh Piletich | PS Affordable Bankruptcy | Piletich and Skokan, P.A. 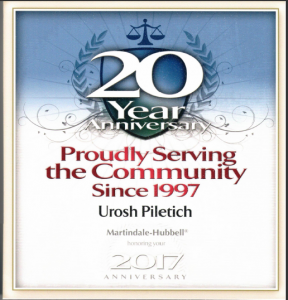 Attorney Urosh Piletich has been practicing law since 1997. He earned his Bachelor of Science degree from the University of Illinois at Urbana-Champaign. Urosh earned his Juris Doctor from William Mitchell College of Law in St.Paul Minnesota, where he graduated with honors. 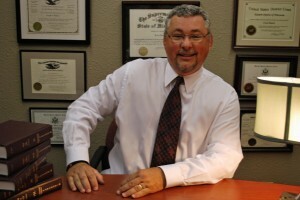 Bankruptcy is the sole area of practice for attorney Piletich. He is admitted to practice law in the District of Minnesota, and Federal Western District of Wisconsin and Eastern District of Wisconsin.